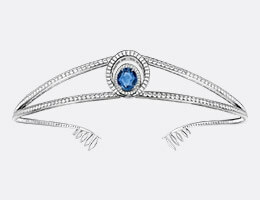 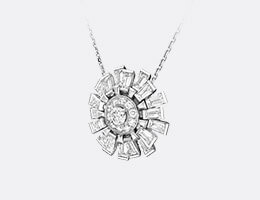 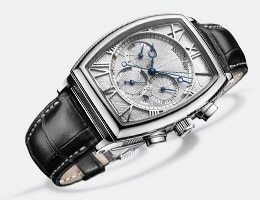 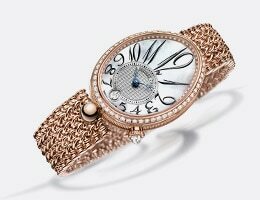 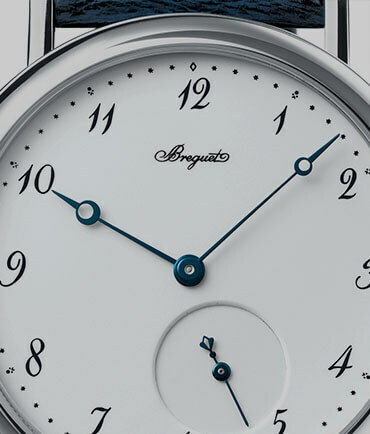 To create the style that time cannot age, A.-L. Breguet turned to the classical rules of proportion and order. 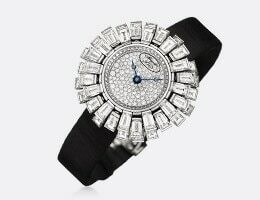 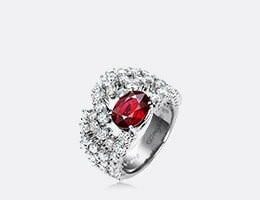 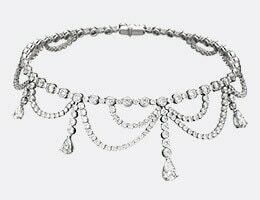 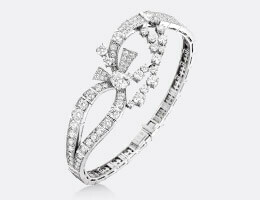 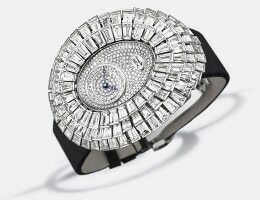 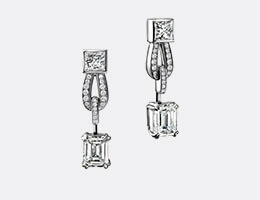 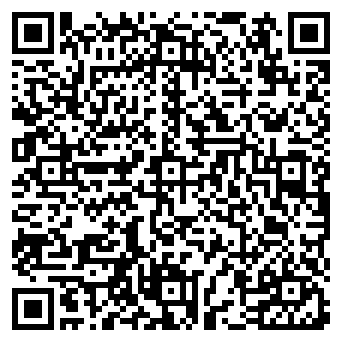 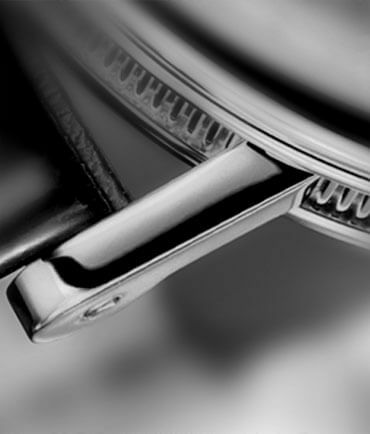 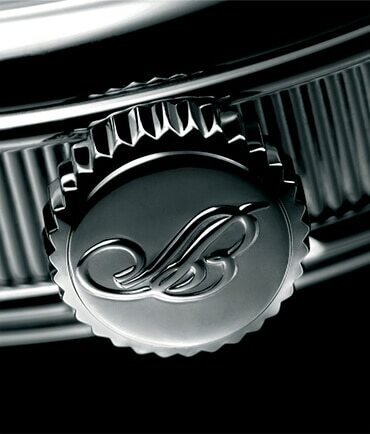 As in all precious objects, it is the sum of detail that gives a watch its particular presence. 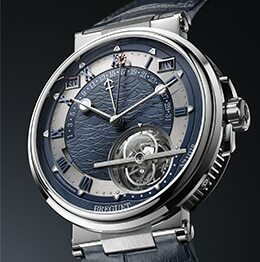 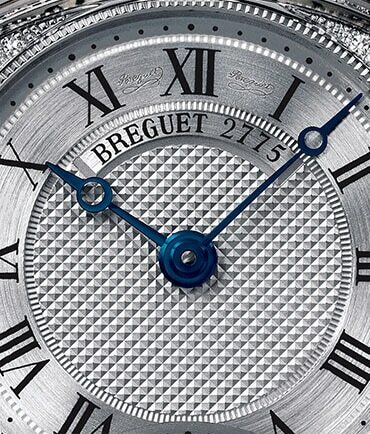 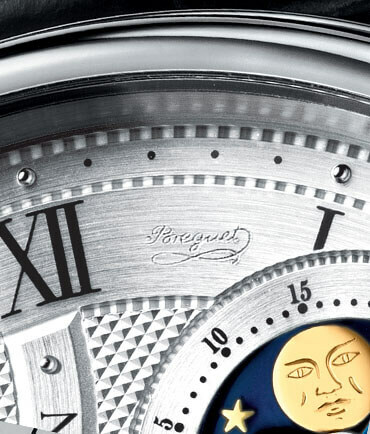 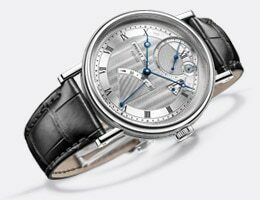 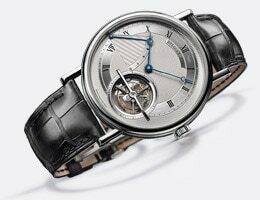 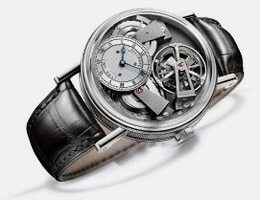 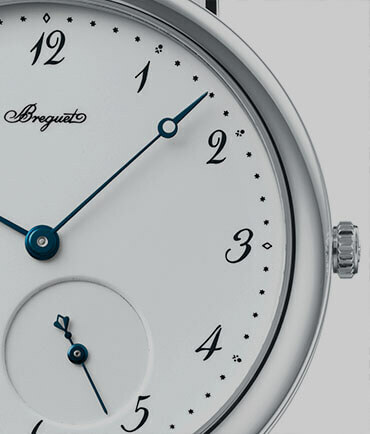 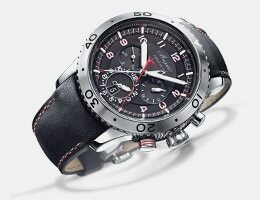 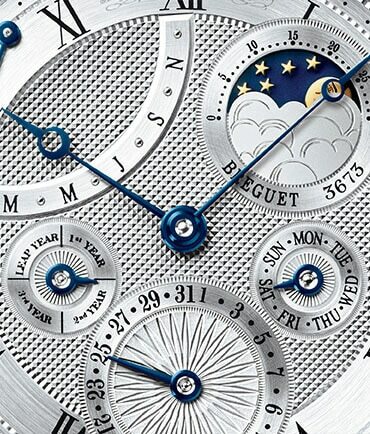 The unique Breguet style includes the Breguet hands, engine-turned dials, the Breguet numerals, the secret signature to prevent counterfeiting and the off-centred dials, among others.